This cork pocket void will be your ally to not lose anything at home. Cork is a natural, recycled material that allows all fantasies. 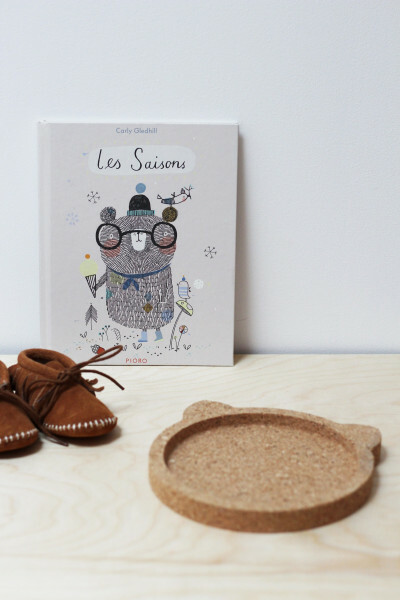 Made in France with French cork. A superb empty cork pocket, to arrange pens and papers. The simple shapes are the signature of the brand April Eleven. This model of empty pocket is available in three forms, whale, cloud or cat. We always look for everything, without really knowing why not just put them together in the same place. 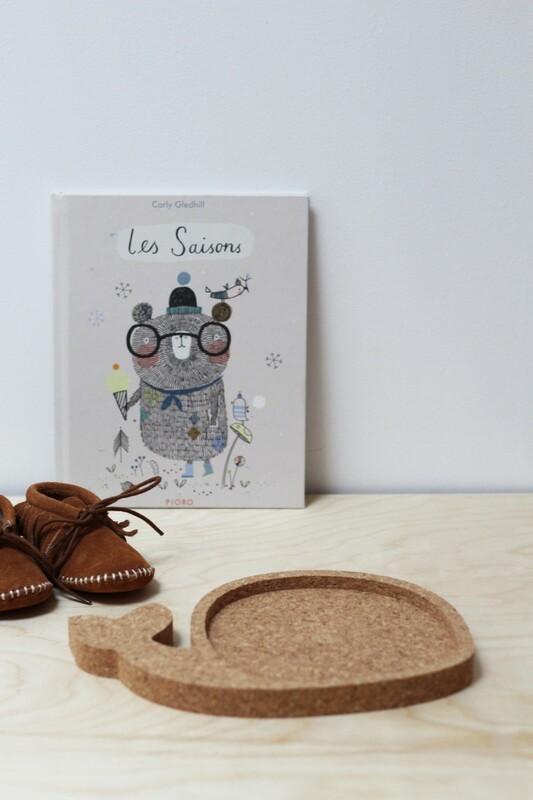 A beautiful idea of ​​room decoration for little girl or boy, this whale will please everyone. 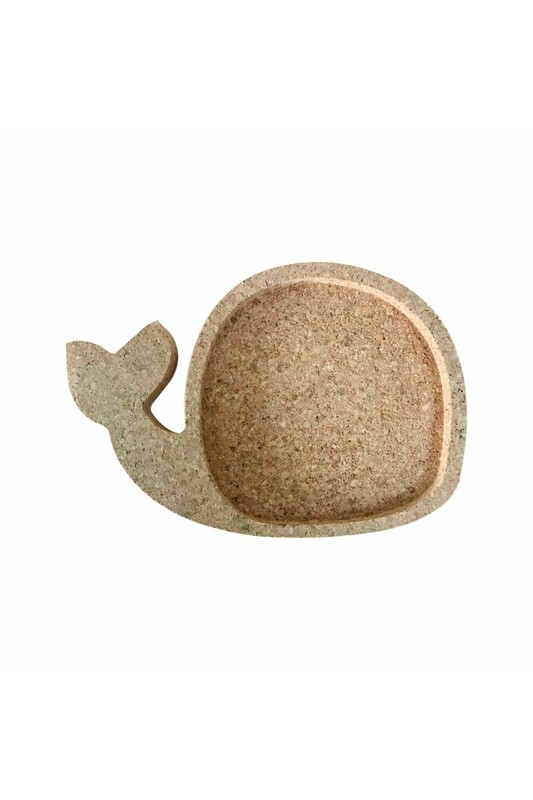 Easy to install and very practical, this empty cork whale pocket will help your child to store his things without him realizing it. Cork is a natural material, the one used for the realization of this empty pocket comes from one of the last cork factories in the Landes. Cork is a noble material from the bark of the cork oak. Our products are handmade and short circuit. 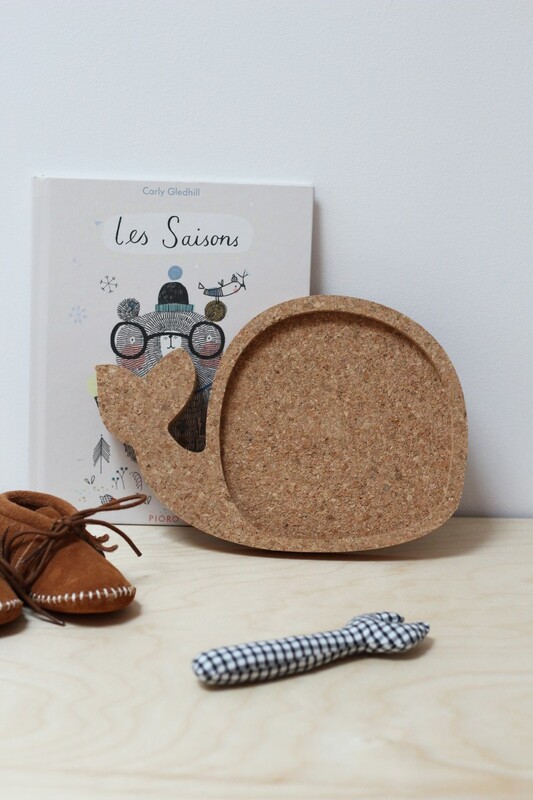 Cork is a material that returns to fashion and its speckled appearance we like a lot. The sweetness of the raw product is quite pretty and each product is unique.